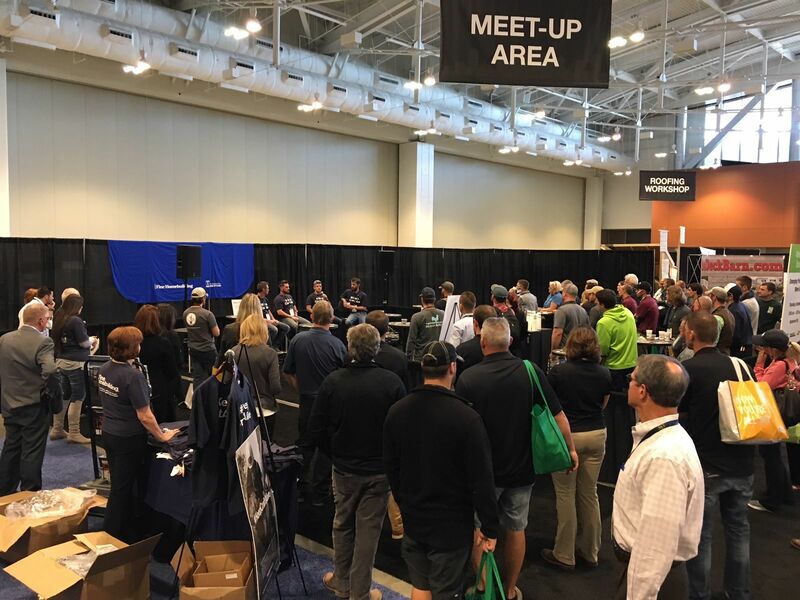 At the 2017 Remodeling Show and DeckExpo held in Nashville, Tenn., Fine Homebuilding Ambassadors (from left to right) Andy Moore, John Hourihan and Shawn Van Dyke sat with Fine Homebuilding editor Justin Fink (far right) to share ideas in a panel discussion. 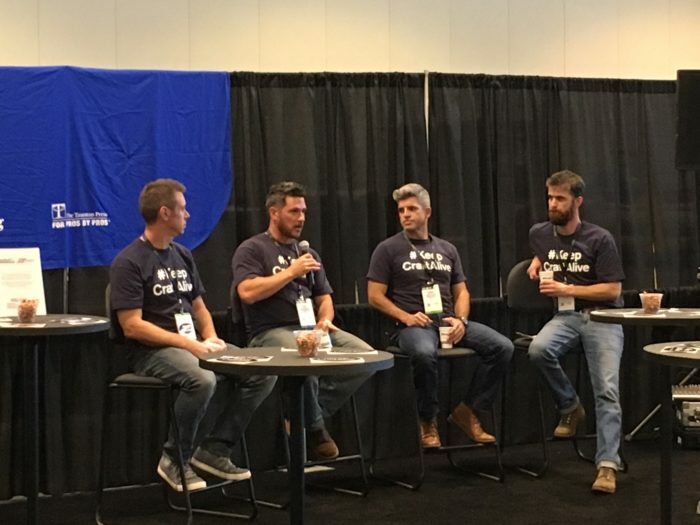 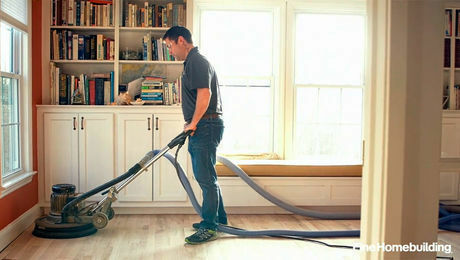 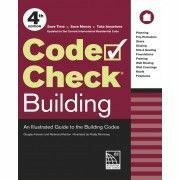 The topics these building pros covered ranged from pricing jobs, to managing subs, to dealing with difficult clients. 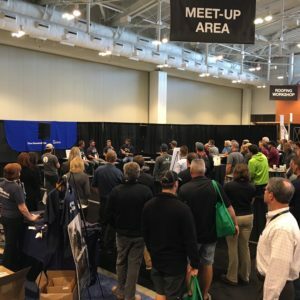 These topics all fit in well with the #KeepCraftAlive initiative. 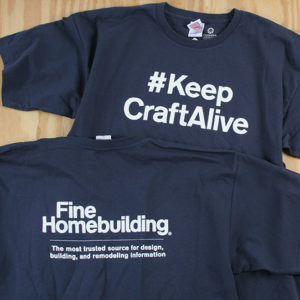 In fact, every attendee got a complementary #KeepCraftAlive T-shirt. 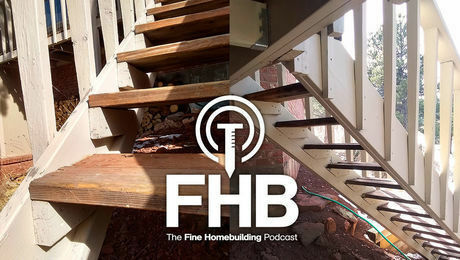 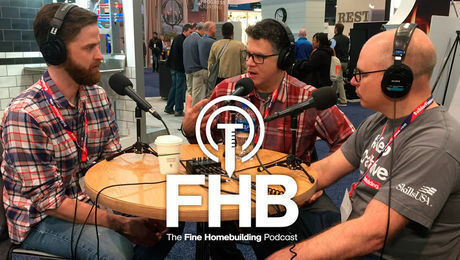 If you’d like more information on business-related topics such as the ones covered by this panel discussion, check out the Fine Homebuilding Building Business blog. 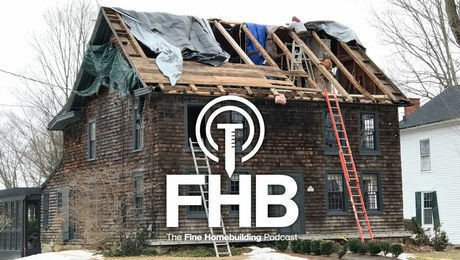 You can also see Shawn Van Dyke’s latest online column, Two Economic Factors Affecting Your Construction Business, here. 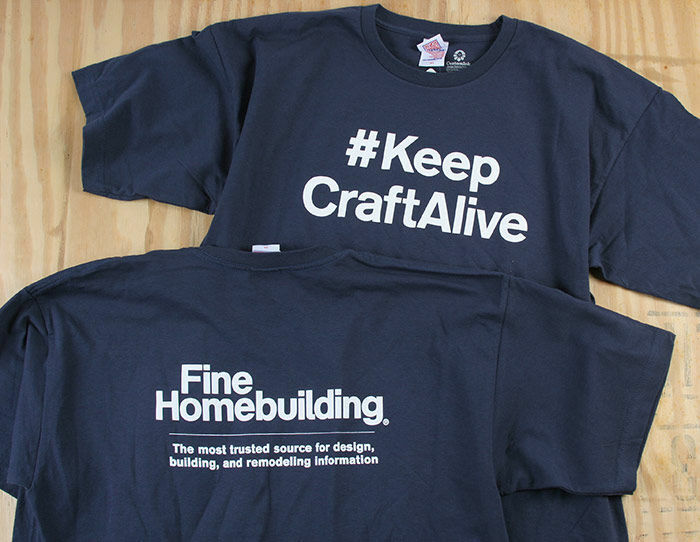 If you weren’t at the show, don’t worry, you can still get your own #KeepCraftAlive T-shirt here. 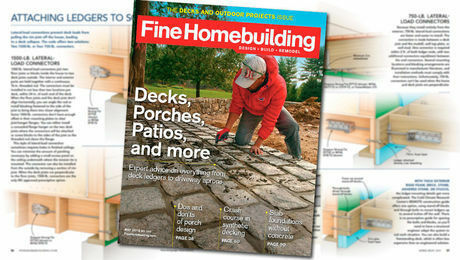 In addition to showing off your personal pride in your craft and trade, you’ll be helping fund scholarships for the next generation of well-trained workers.